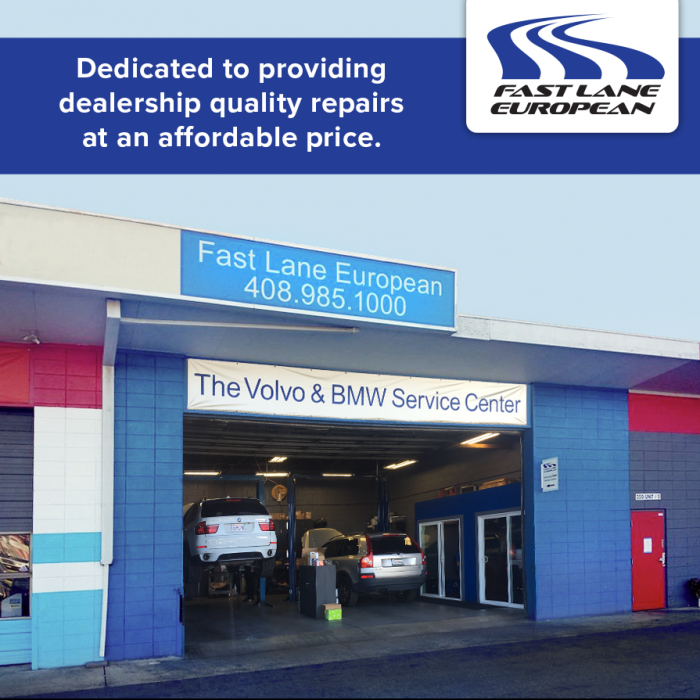 At Fast Lane European we are dedicated to providing dealership quality Volvo repairs at an affordable price. 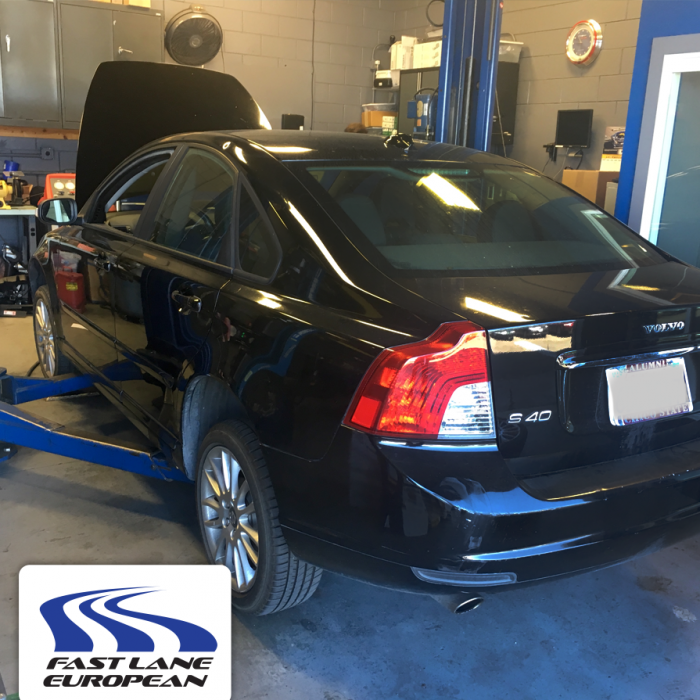 Our shop was created to provide owners a dealer alternative, a cost effective solution to Volvo repairs without sacrificing quality or service. Our shop is equipped with the diagnostic equipment for Volvo which is called VIDA (Vehicle Information and Diagnostics for Aftersales). It is the same diagnostic tool utilized by the dealer. We perform diagnostic repairs and services as well as regular maintenance at the 5,000 or 7,500 mile intervals. We have two factory trained, Volvo Master Technicians. Read our outstanding reviews on Yelp. Mason Lane is the owner of Fast Lane European. He is a Certified Master Technician that has 14 years of dealership experience and has factory and ASE certifications. Mason continues to keep up-to-date by completing classes on the latest models. 5% off all repairs and services for first time customers only. Mason has totally change my perception of a mechanic, whatever problem I encountered with my 2001 V70 T5, after a quick diagnosis and repair, my car is ready to run for another infinite miles, by the way mine logged 234,000 miles already, and that is more than any proof that I can say. I was terrified of the expenses that I would incur but it was so reasonable. So, if you love your car, just call Mason; honest and reliable. I have used Mason for my Volvo repairs and found him very helpful and efficient. He has fixed a variety of things on my car as well as doing the usual maintenance items. He has always gone out of his way to accommodate my schedule which is pretty crazy as I work two jobs. I am the type of person who has always bought new cars and drives them for several years. So I have always kept my cars well maintained (I have kept all the maintenance records). When I bought my 2001 Volvo S80 brand new, I always had the mechanics at the Volvo dealership maintain my car. Then, in October 2007, I made some changes in my life that made it less convenient to take my car to the dealership. I needed a more convenient mechanic and didn’t know who I could trust. I asked for a referral from several friends and Mason’s name kept coming up – so I decided to try him. My first impression of Mason was that he is very personable and very, very knowledgeable about car maintenance and repair. He has a passion for his work and strives to please his customers. Mason really listens and he takes note of anything that he needs to trouble shoot. The amazing thing about Mason is that he really “looks” (no guessing or assuming) at what is needed to be done to solve any immediate issues and he solves them. He also “looks” closely for any preventative maintenance and makes sure that I am aware of those items so I can plan for the expense and the scheduling of the work. He makes it so easy and convenient for me to maintain my car. Whenever Mason hands me back the keys after he has serviced my car, he has a big grin of gratitude on his face that makes me feel confident that he has done a great job. I started taking my Volvo to Mason at 143,000 miles. And now, with over 235,000 miles, my Volvo runs like a dream and I never have problems – because Mason prevents them. I would highly recommend Mason to anyone who is looking for the best mechanic. He takes the utmost responsibility and has a kind of “pride of ownership” about maintaining his client’s cars. I know for a fact that Mason has saved me lots of money because he uses his skill and care to help his clients get the best performance and longevity out of their cars. That is very important in this economy. Mason Lane is my mechanic for life. Mason has been helping me with servicing my family's two Volvos for a couple of years, and I've been very happy with the results. Mason is very knowledgeable, his estimates are right on target, and his prices are much more real than what you get charged at dealerships--with no compromise on quality. I highly recommend his services. 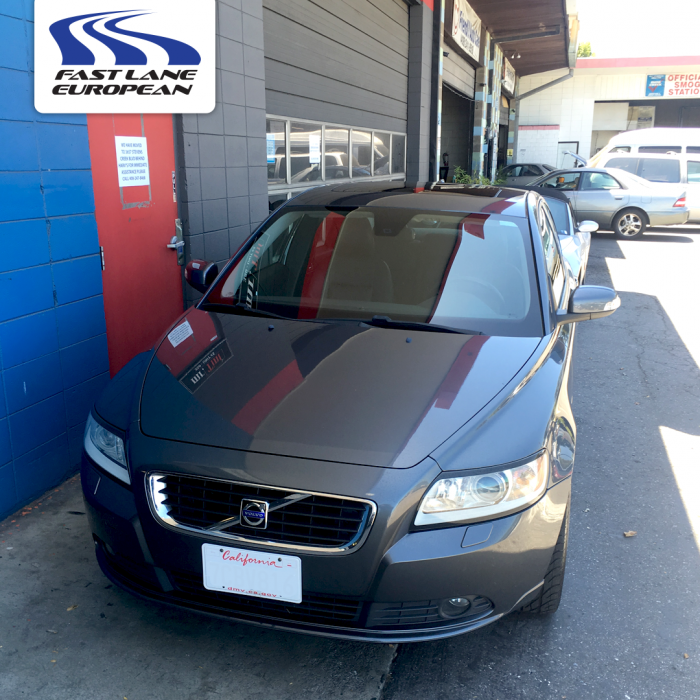 When I purchased my Volvo S60R AWD, I was at a loss as to who I would be taking my car for care. We always take great care of our vehicles, always servicing them when needed. We normally keep our vehicles well over 200K miles. Mason was recommended to us by a good friend, this friend knows how picky we are and we would not take our vehicle to just anyone. When we meet Mason for the first time we could tell he was a good person (sometimes you just know). Mason is very professional and easy to talk to. He listened to us and answered every question we had. You could tell the passion he has for what he loves to do. The knowledge he has is priceless. I would not trust my car with anyone else. As a woman to take your can in to a service center (dealer or private), I have always felt I would not be listened to or I would be taken advantage of. You really have to know your stuff or have a male take in your vehicle. With Mason I have never felt like I didn’t know what I was talking about, he has always listened to me (I’m the person who drives my car) and not made me feel like I don’t know what I am talking about. We would highly recommend Mason to anyone who is looking for a good and trustworthy mechanic. He takes great pride in his work and takes great care of his customers. I would like to express my deep appreciation to Mason for the excellent service thru the years on my S60 Volvo. Mason has proven to be competent, honest and polite. He has been taking care of my car for approximately 4 years and has always maintained an excellent standard of workmanship as I am totally satisfied without exception with all of the work done. He keeps me informed of service schedules and at the same time presenting me with options. I wholeheartedly recommend him to anyone looking for a mechanic who is extremely reliable, capable, and honest.